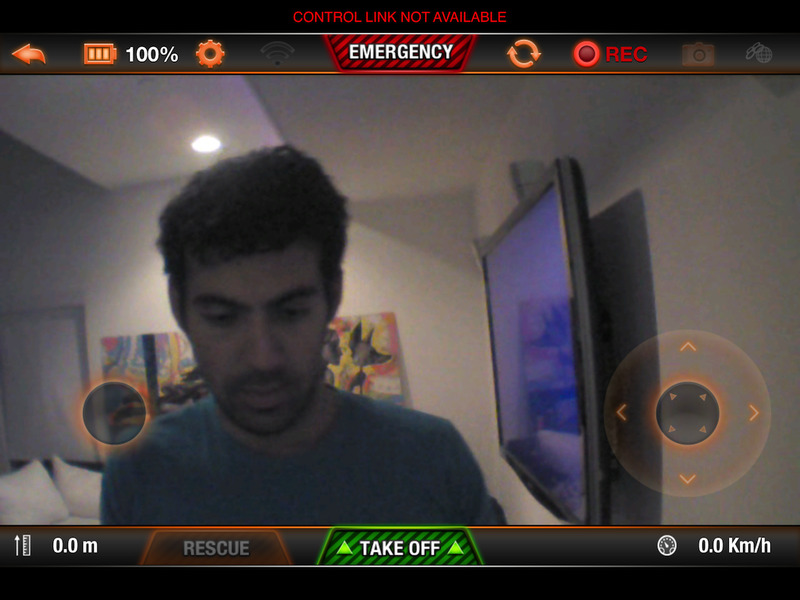 Well known hacker Samy Kamkar has figured out a way to program a store-bought drone to take away control of other store-bought drones from their owners, and then to give the enslaved drones commands of its own. He calls the result SkyJack. Even more dramatically, he's created a video describing how to do it so that others can create their own drone hackers, and has posted it all on his blog. Hardware for Kamkar's creation consists of the Parrot drone, a Raspberry Pi single-board computer, an Alfa AWUS036H wireless card and an Edimax EW-7811Un wireless USB adapter. Kamkar uses a USB to power the Raspberry Pi+. Any USB battery weighing less than 100 gm and outputting close to 1 amp (1000mAh) will do, although users could hook up three AAA batteries to get about 4.5V. 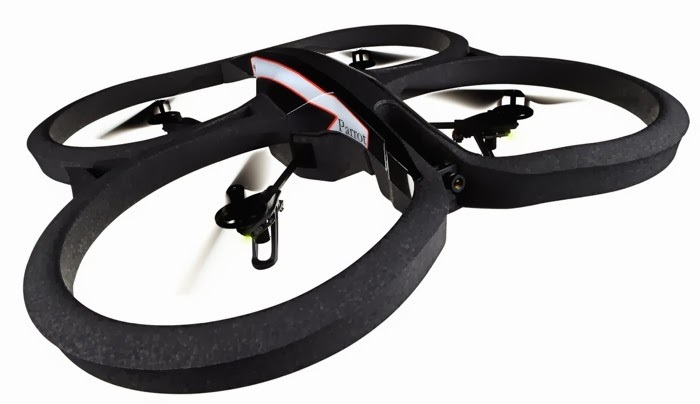 The software consists of SkyJack, the Aircrack-NG wireless keys cracking program, the Aireplay-ng software used to inject frames, and node-ar-drone -- a node.js client for controlling Parrot AR Drone 2.0 devices. SkyJack runs on Linux. It is available as a FOSS product. Kamkar accomplishes the hijack by seeking out wireless connections for drones from MAC addresses owned by the Parrot company. These are defined in the firm's IEEE Registration Authority Organizationally Unique Identifier, or company ID. He uses Aircrack-NG to search for Parrot drones and drone owners within WiFi range, then deauthenticates the owner by injecting WiFi packets into a drone's connection through aireplay-ng over the Alfa AWUS036H, which supports raw packet injection and monitor mode. Kamkar then connects to the drone as its owner using node-ar-drone. Parrot drones launch their own open wireless networks to facilitate the takeover. Drones from Parrot can be controlled by mobile or tablet OSes. The Edimax EW-7811Un lets SkyJack launch its own network so users can control drones from their Linux laptops or from iPads. More than anything, the SkyJack appears to be a stunt of sorts, coming on the heels of an announcement by Amazon that it plans to deliver packages via drones someday soon. The makers of Parrot will obviously be embarrassed by Kamkar 's work, but will undoubtedly add security features to them, preventing them from being skyjacked, which they probably should have done before selling them in the first place. His actions do however, highlight the increasing presence of drones in our lives and how those that make them need to be sure that they can't be hacked, lest pizza's or mail order socks in the future be delivered to the wrong address, or worse, fall prey to those wishing to create a fleet of enslaved roaming drones darkening our skies with menace. This depends on the result of the established software metrics. If for example, it was found that certain software is inadequate for the needs of the institution, the company then has to upgrade or get a new type of software. The personnel then have to be retrained for the new software.